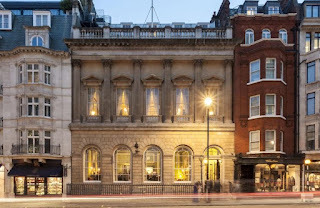 THE TWENTY FIRST BLACK-TIE MEETING of the London Pain Forum took place at the Carlton Club, St James' Street, London on Friday, 12 April 2019. The 185 year old club is famous for being the original home of The Conservative Party. Prof Luis Garcia-Larrea, Editor in Chief of the European Journal of Pain, gave a though provoking guest lecture on "The Construction of Pain", as well as leading the hot topics discussions around the dinner table. The Club was founded in 1832, following the massive reform majority in the 1831 general election, by Tory Peers, MPs and others, in order to improve the organisation and effectiveness of the Party. On 10 March 1832, a meeting at the Thatched House tavern appointed a committee to take on and manage new premises in Carlton Terrace. The name ‘Carlton Club’ was adopted a week later. 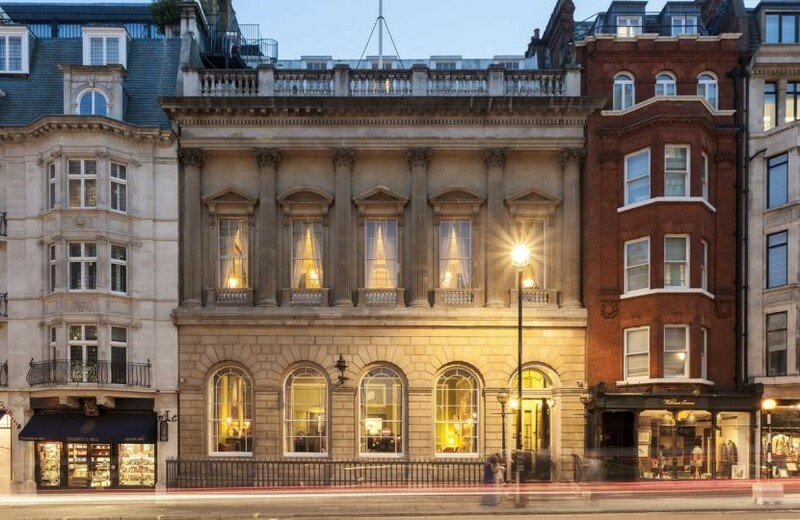 The present address of 69 St James’s Street only became a clubhouse after the Pall Mall building was destroyed during the Second World War. Thankfully, many of the club’s most valuable portraits survived and now adorn the clubhouse walls. The architect Thomas Hopper (1776-1856) designed the clubhouse in a restrained Palladian style, using Portland Stone. Like so many Regency buildings, the interior is dominated by an impressive stone staircase. Hopper used Greek sources for inspiration for the decoration. Over the years, the clubhouse has been lovingly restored and maintained in a way that is deeply respectful of its heritage.